Unprecedented flooding from Harvey has created a catastrophe across southeast Texas and parts of Louisiana. Deadly floodwaters continue to swamp Houston, the nation's fourth largest city, and its suburbs, leaving behind a trail of destruction so historic the scale of the disaster has yet to be fully understood. 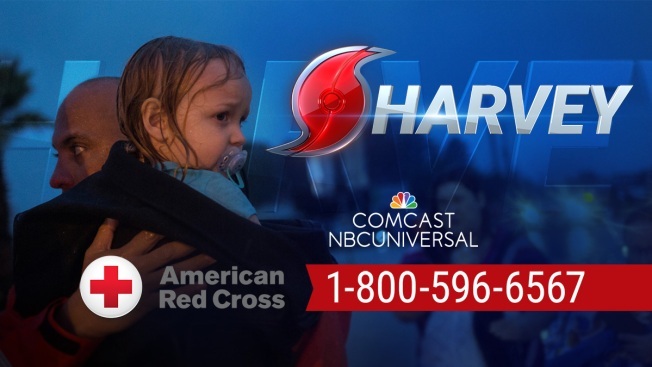 Comcast NBCUniversal, WNBC's parent company, has pledged more than $1 million to Houston-area relief efforts. The contribution includes $500,000 in cash that will be shared between the Hurricane Harvey Relief Fund and the American Red Cross. The company will also donate advertising time to the organizations. NBC-owned and Telemundo stations have set up local phone banks and are hosting telethons to raise awareness on how communities can help. Here's more information on how you can get involved in the relief effort. 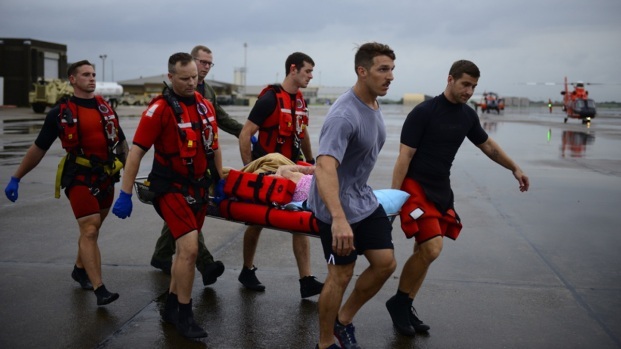 Learn more about federal disaster response at disasterassistance.gov.